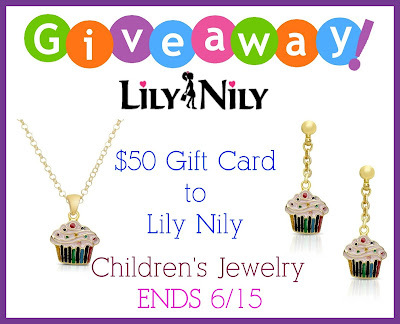 Lily Nily features gorgeous children's jewelry like no other! 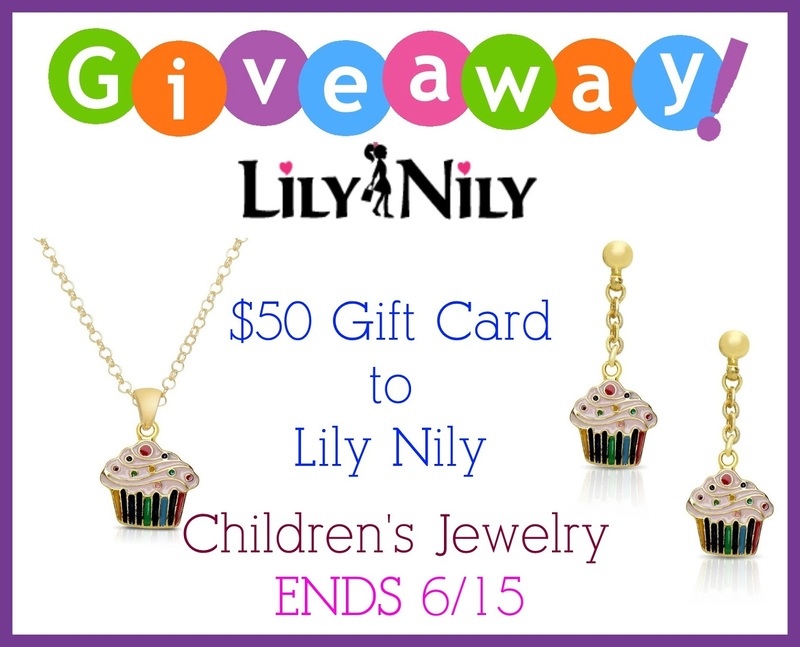 In 2011, 2 brothers decided there needed to be quality fashion jewelry for little girls. And Lily Nily was born! The quality of these pieces is amazing. But I was a bit disappointed in the necklace. On the site it shows white butterflies like the earrings have, but when I got it, there was just pink and purple. They still match/coordinate well, but not perfectly. Other than that I was impressed with everything else. The adorable packaging. The quality of the jewelry and the fit of it all. The necklace is 14" with a 2" extension so it's the perfect length for little girls/tweens. They are also 18k gold plated brass and enamel. Very high quality, but at a great price. Price: The items I received are $35 for each item. A very great price for high quality for little girls. Overall: ***** Very impressed by these items. I love the Bow Bangle, super cute! My great-niece would be delighted with the Panda Bear Pendant.